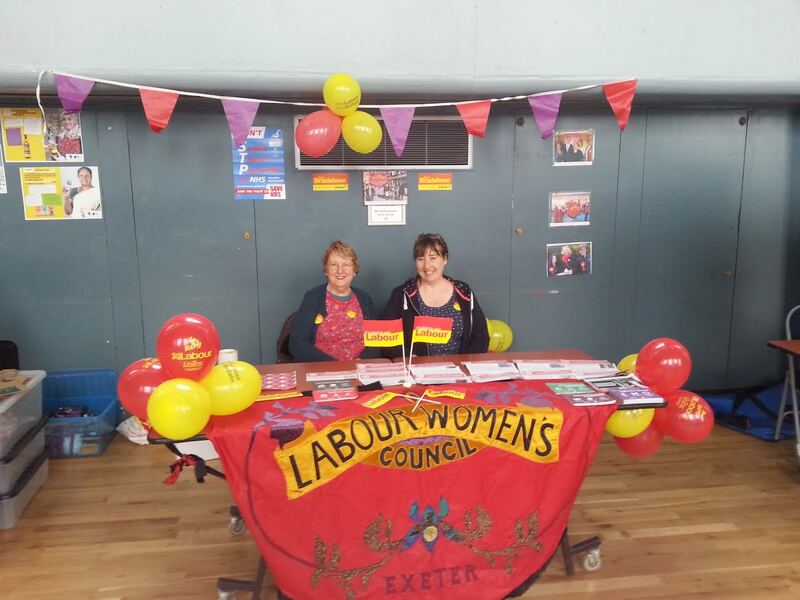 Allie and I set up our stall at the above event which was a second celebration of International Women’s Day in Exeter. This event was organised by Devon United Women and we attracted many of the women who attended to look at our brochures and display literature and sign our petition cards re protecting Women’s Rights within the Brexit negotiations which will be sent to David Davies M.P. We also joined up one new member and talked to many who stopped at the stall during the 5 hours we were there and were the only political party who participated in the event. Many thanks to Rose and Lucy who also came to help run the stall.